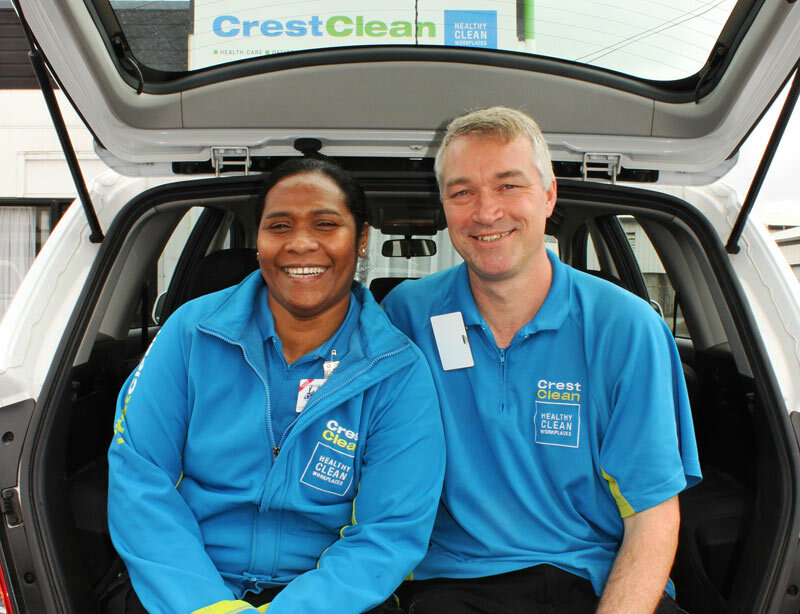 Looking for franchises for sale in Taupo? 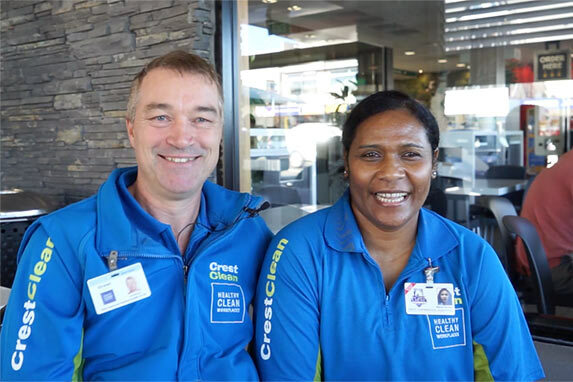 If you’re looking for franchises for sale in Taupo with low risk and a high profit margin then Crest’s cleaning business opportunities tick every box. 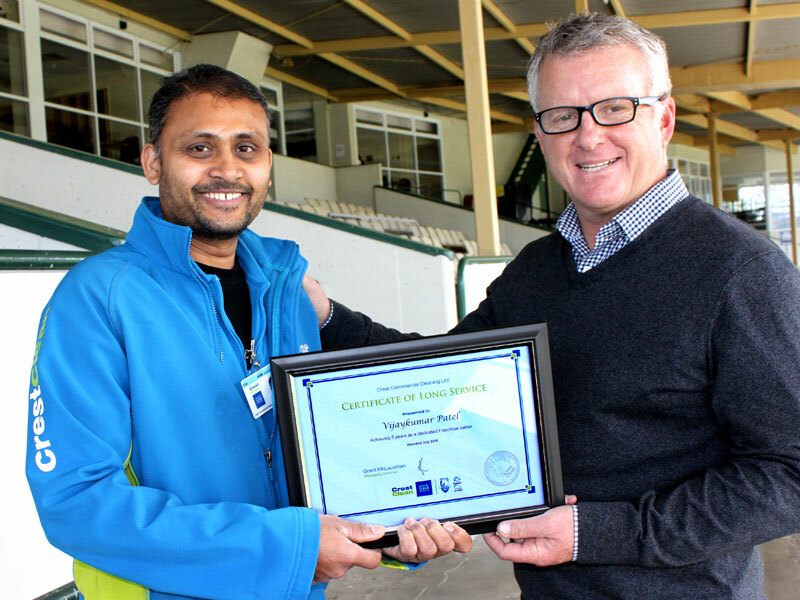 There’s a world of opportunity in Taupo for growing a successful business. But what is important to you where you live…? 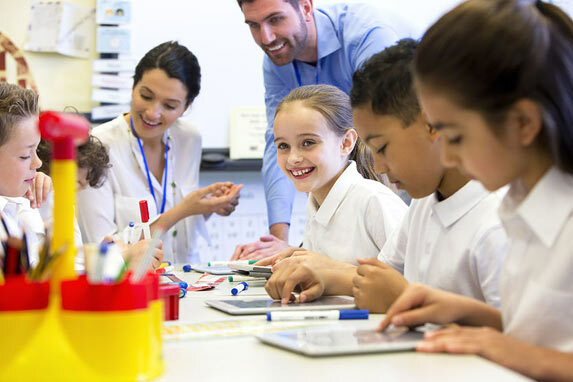 The Taupo District is well served with six primary schools, one intermediate and two secondary schools that offer excellent educational opportunities. 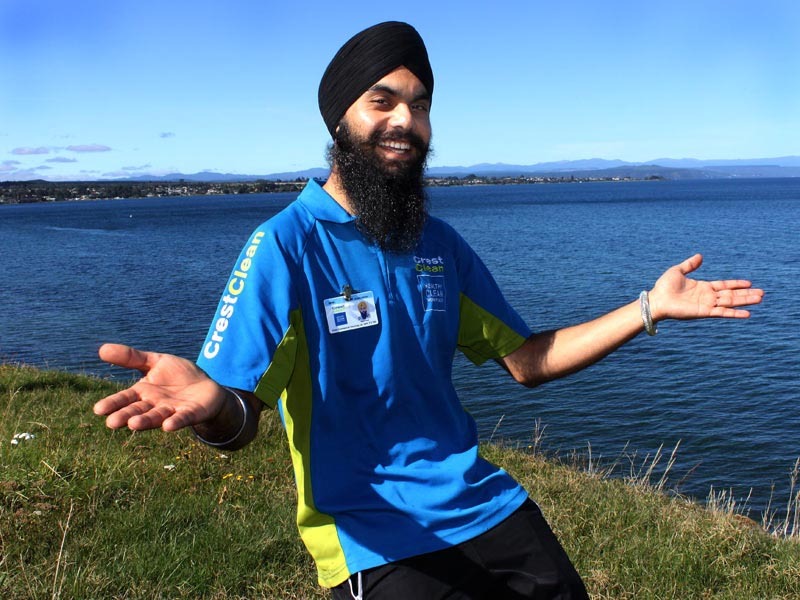 Taupo’s education centres and training schools cater to a wide range of interests and provide quality education, excellent study opportunities and great support services. Secondary and intermediate schools include; Tauhara College; Taupo Nui-A-Tia; Taupo Intermediate. 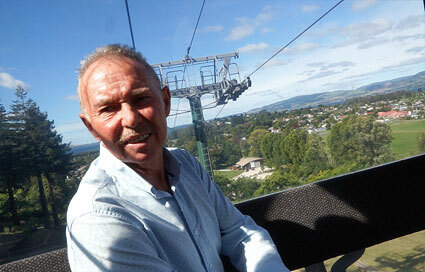 Waiariki Institute of Technology’s campus is just minutes from Taupo town centre. 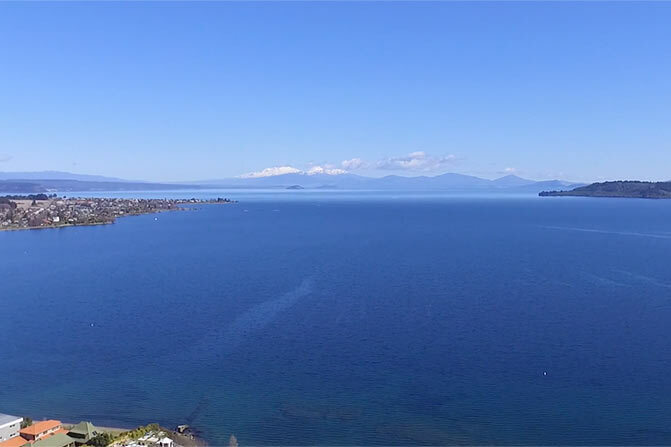 Taupo is nestled at the edge of Australasia’s largest lake. Surrounded by beautiful forests, volcanic mountains, it is a hub for events and activities year round. 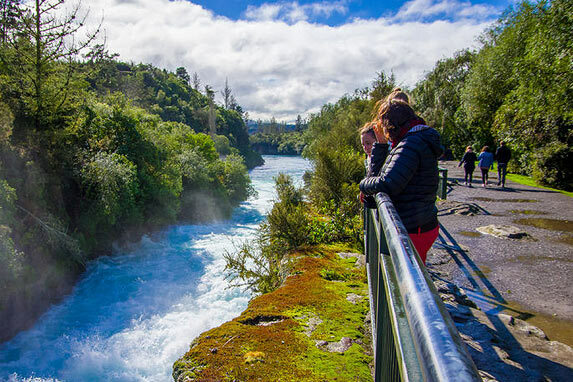 The popular tourist town provides a base for visitors who love to fish for trout, ski Mount Ruapehu and explore the local geothermal phenomena. 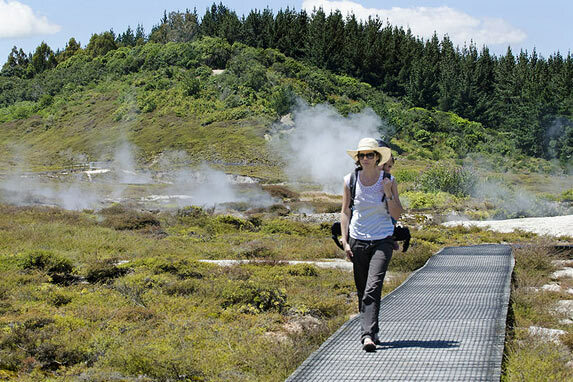 Popular Taupo experiences include Huka Falls, geothermal walks, a prawn farm, and lake cruises. The Taupo region is home to world-class mountain biking and cycling tracks and suited for all abilities. Taupo’s Saturday Market has become not-to-be missed event. Held every Saturday from 10am – 1pm at the Riverside Park on Redoubt Street, it’s a mecca for fresh produce, NZ art and crafts, coffee and much more. 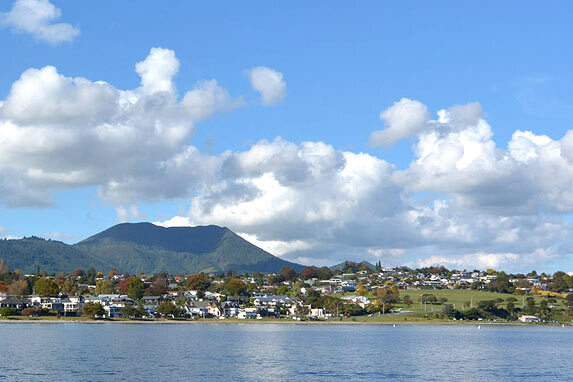 Taupo is ideally located in the middle of the North Island. Other major centres are within easy reach. The district offers a wide range of residential properties in a variety of urban and country settings, with some stunning views of the lake and mountains on offer. The local residential property market has proved to be very stable over the years, and with prices ranging from $170,000 upwards, there is property to suit all budgets. 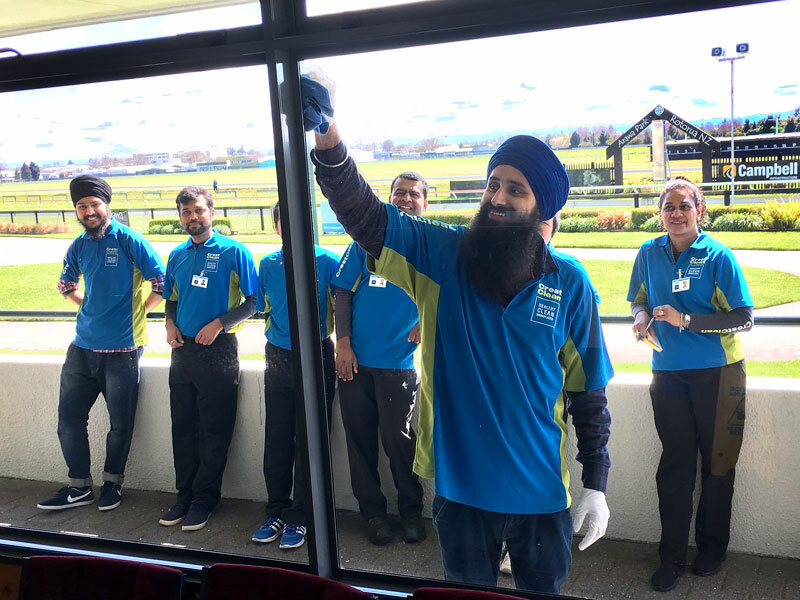 Renting is an attractive option in Taupo, with a wide variety of rental properties available, and at rates very competitive with rest of the country. 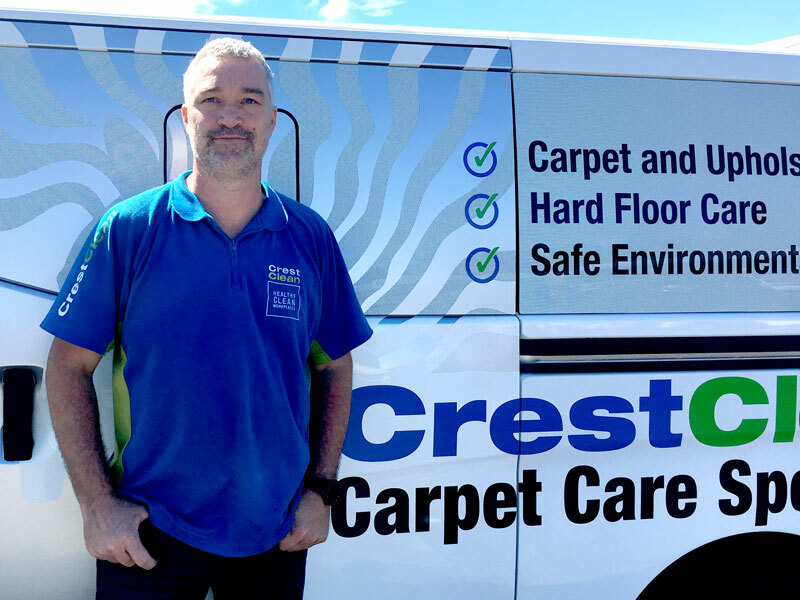 Just like the martial arts passion that keeps him fighting fit, his role as a CrestClean Quality Assurance Co-ordinator keeps Woo Sung Lee on his toes. 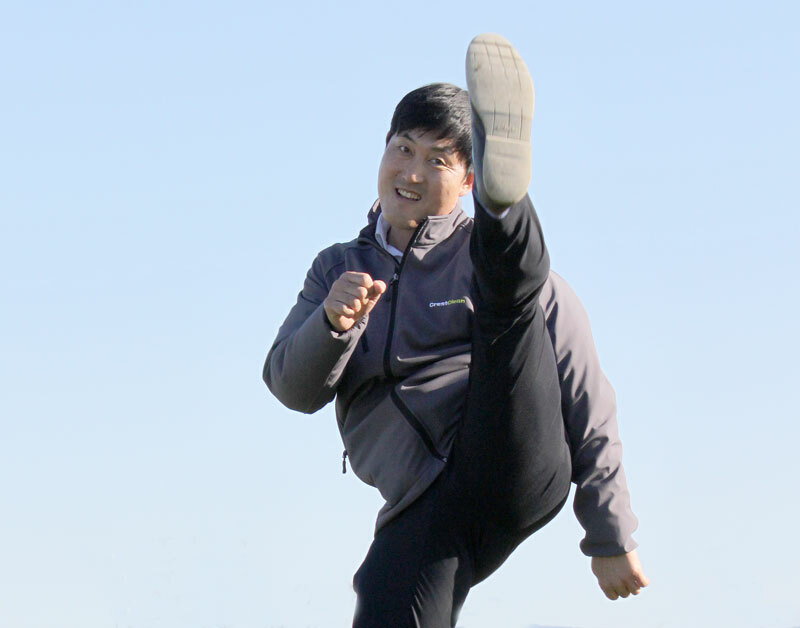 The 41 year old, an accomplished Taekwondo master, has proved to be a high-flyer within the company and is loving his new job. Cleaning? It’s what I really love! 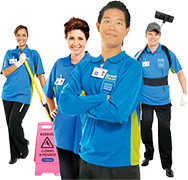 Offers may be available for franchisees that move to this area. Enquire Today!